Matthias Paul, better known by his stage name Paul van is a German Grammy Award-winning electronic dance music DJ, musician and record producer. One of the first true superstar DJs, Paul van Dyk was the first artist to receive a Grammy nomination in the newly added category of Best Dance/Electronic album for his 2003 release Reflections. He was named the World's No. 1 DJ in both 2005 and 2006, something less than a handful of DJs have ever achieved. He was the first ever DJ to be named No. 1 by Mixmag in 2005. By 2008, he had sold over 3 million albums worldwide. Paul van Dyk grew up in East Berlin in a single parent household his father left him and his mother when he was four years old.While living there, he worked as a broadcast technician and began training to become a carpenter. 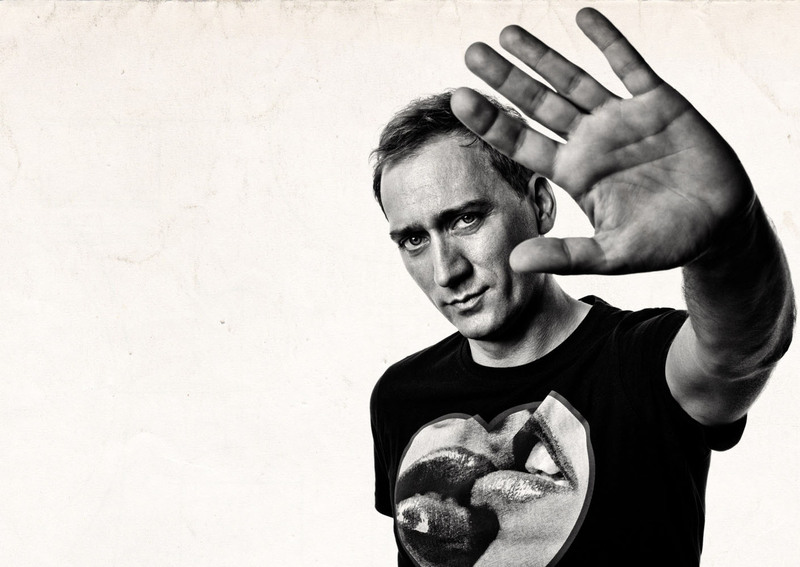 Paul van Dyk claims his musical education came from radio. Because where he grew up there were no record stores at which to buy music, he kept in touch with the world beyond the Berlin Wall by secretly listening to the popular but forbidden Western radio stations RIAS (Radio in the American Sector) and SFB and mixtapes occasionally smuggled into the country and copied among school friends. Shortly before the fall of the Berlin Wall, van Dyk and his mother were given permission to leave East Germany and moved to Hamburg to live with his aunt.In 1990, van Dyk moved back to Berlin. His first appearance as a DJ was in the Tresor in March 1991.After several more dates, he was given the chance to perform at Juergen Kramer'sDubmission parties in the Turbine club, together with the young resident DJ Kid Paul. The shows were called Paul vs. Paul. With Cosmic Baby, he collaborated as The Visions of Shiva. Their single "Perfect Day" was released by the Berlin independent label MFS (Masterminded For Success) Records, run by English ex-patriat producer Mark Reeder and manager Torsten Jurk. In February 1993, van Dyk and Kid Paul hosted an installment of the weekly three-hour "HR3 Clubnight" radio show, performing for a nationwide audience on German radio. The second and final Visions of Shiva single "How Much Can You Take?" was released, and van Dyk and Cosmic went their separate musical ways. By late summer, Paul released his first DJ-mix compilation "X-Mix-1 - the MFS Trip" and remixed Humate's trance hymn "Love Stimulation". The sixth studio album by Paul van Dyk, titled Evolution was released on 3 April 2012. The track "Eternity" was made in collaboration with Adam Young, known for Owl City.Evolution also features producers Arty, Austin Leeds, Giuseppe Ottaviani, Tyler Michaud, and Ummet Ozcan. The album features vocals from Johnny McDaid of Fieldwork, Sarah Howells and various other artists.